Massages in Madrid: oriental therapies in the best massage center. We have total availability and put a wide time schedule at your disposal, Monday to Sunday. Just call us and book your Kamiraku moment in our agenda. Oriental hospitality and cordiality are worldwide renowned. We welcome you in a relaxed and pleasant atmosphere as the anteroom of the Kamiraku experience. Enjoy the selected massage, adapted to your preferred level of intensity. Relax and follow the Kamiraku experience. When the massage is over, let yourself enjoy a comforting Japanese tea. Because we believe that small details are important too. Do you have to get on with your busy life? Then, have an invigorating shower and go back to your routine feeling fresh. 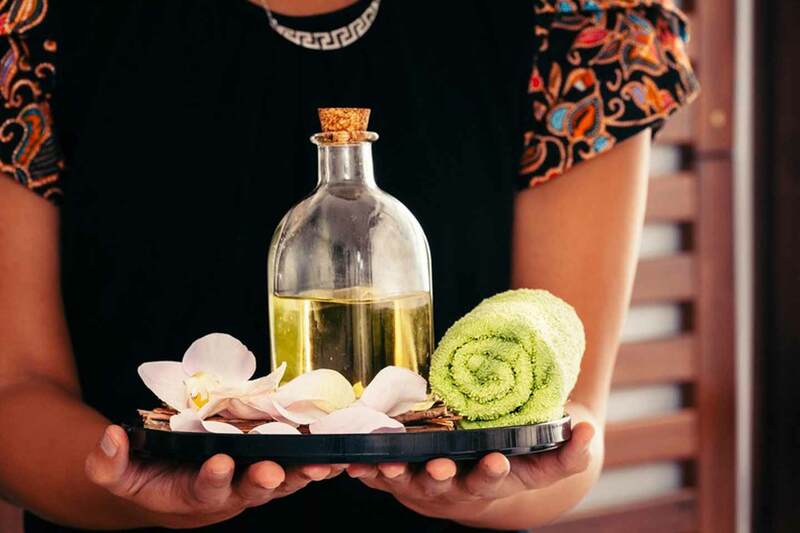 Our team of masseurs will say goodbye to you with a smile on their faces, and will let you enjoy quietly the relaxing moment that follows the massage. Massages in Madrid in a natural-therapy center in the best area of the capital city, the Salamanca quarter. A break, a massage, a sensorial experience… Live your Kamiraku moment in an exclusive atmosphere with the best masseurs specialized in manual oriental therapies, and the most pleasant Zen space in the city. Our installations exude a serene luxury, without any artifices, which will make you feel good from the very first moment. A beautiful and austere space that reminds us of Japanese homes with their rice-paper panels, and the simple and pure decoration created by noble materials such as wenge wood on naked white walls. 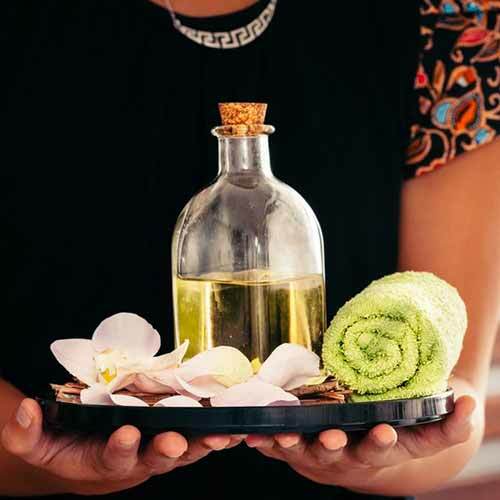 We will make you enjoy a moment of health and well-being, inner peace and harmony with our massages in Madrid provided by professionals, the best therapy against stress and routine, and to fight the imbalance imposed by daily life. For just one day, move to an oriental-massage Zen temple and live the Kamiraku moment. Kamiraku’s exclusive massage tables are wider and more comfortable than usual. They are designed for the therapy to become a pleasant experience, with no boundaries or feelings of instability. 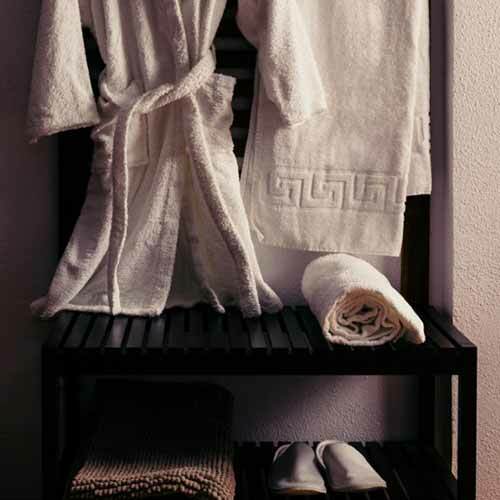 Our well-kept facilities are discreet, nice and with no external noise, with a serene Zen luxury that in no ways interferes with our treatments. This way, nothing will cloud your moment of inner peace, harmony and serenity. We seek that our massages are an experience that helps you achieve a true well-being, in which mind and body remain balanced. The senses, the spirit and the body of each are unique, thus, in Kamiraku we turned so that our treatments fit completely to each person. Discover the benefits of couple relaxation. We offer you a relaxing environment from the first moment you visit us. We offer you a deep combination of Japanese ancestral philosophy and tradition, developed during the last five hundred years. We put pampering and attention to every detail, to make you have a unique experience. We are concerned about offering you a top quality experience. 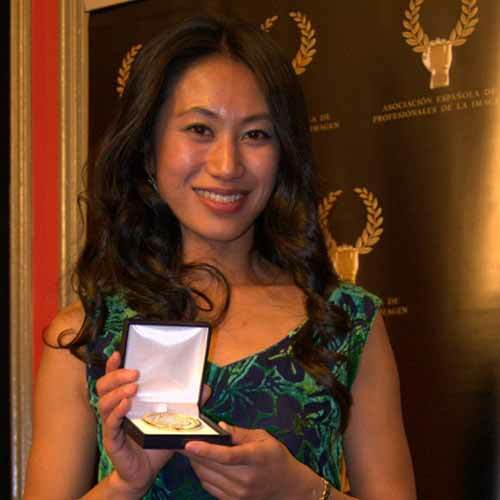 We have the gold medal of the Spanish Association of Aesthetic Professionals. Our location, close to the best luxury shops, the greatest hotels and the headquarters of the main banks, in the very heart of Madrid’s Golden Mile, is exclusive, convenient and discreet. Take a break in your shopping day or intense day of work and reenergize with your Kamiraku moment. Visiting Madrid? Make an appointment to rest from your busy agenda, tourism day or shopping afternoon with a massage or a selected combination of various oriental massages in Madrid that will make you feel renewed, ready to keep the rhythm required by one of the big European capital cities. Want to make a very special gift? Enjoy a massage in Madrid! We provide you with a gift voucher. Because to give away an experience such as Kamiraku’s massages in Madrid is a subtle and elegant detail which everybody will appreciate.